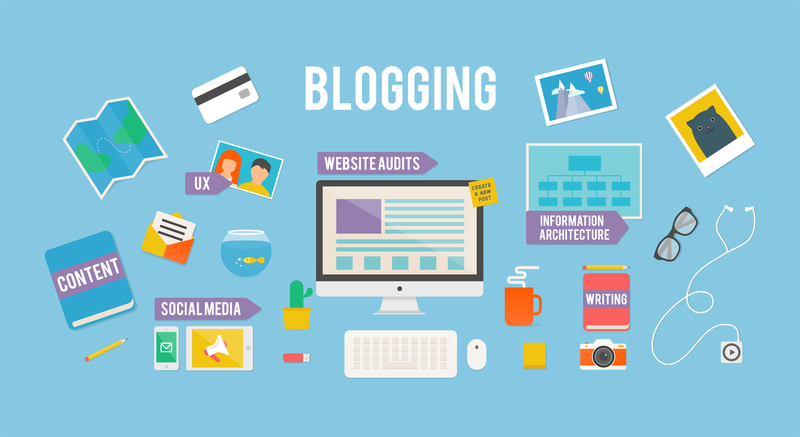 Business blogs are the perfect way to indirectly promote your company. Most of the time they are free (by using platforms such as WordPress for example) and they are highly useful for a variety of reasons. They help you increase your website traffic, reach out to prospects and potential customers, improve your natural search ranking and they are also a perfect way to show off your expertise in your chosen field. 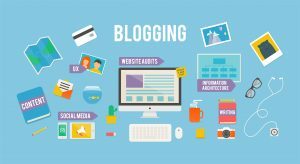 Blogging looks pretty easy but in order to write a quality blog that people enjoy reading it is important to follow some simple rules. Let’s take a gander. Scheduling your publications is important because you can’t always count on being inspired. 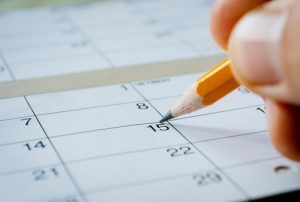 Even before launching your blog you should create a 6-month editorial calendar that will help you plan your future publication. Each time you have an idea, you can add it to a database with the goal of including it in your schedule at a later date. If an important development happens within your sector, you can shift your scheduled article to another time further along the line. The priority should always be given to the most current trends, as opposed to the more mainstream developments that may be of lesser interest. With your blog, you are creating a platform that will help inform people. Usually there is no need to keep your corporate tone. You need to stay reachable and talk in a simple way for people to understand you. If you start using complex vocabulary, readers will find it hard to become engaged with the material, they will stop reading it and will be less likely to come back for more. You need to communicate with simple vocabulary that everybody can understand, even a person that is not especially well-versed on your industry. It is important to motivate people to talk to you, to ask questions and to share their ideas about a certain subject, and it will certainly not be the case if they feel like they’re talking to a robot. Using humour is a good way to make people comfortable and to make them interact with you. Even from your content manager’s perspective when it actually comes to drafting new material, it’s always way more interesting to create an exchange rather than a monologue. This is a blog, let’s not forget. People come here to be informed, to learn something or to solve an issue. You are here to help them in that quest. Your goal is to be useful to people, not try to sell them one of your products or to promote your business. This is one one the most important rules when it comes to blogging. People are tired of being inundated with hundreds of ads day after day. You shouldn’t mention your company until the end of your article, where it can be strategic to incorporate a call-to-action button. The most difficult part of administrating a blog isn’t drafting articles but getting people to read them. Everyday, hundreds of links and articles pop up on our news feeds. This can’t be ignored. So how do you pique people’s interests? You need to be smart in order to motivate people to click on your article link. It’s a challenge, but if you think like a digital marketer, you will succeed. You really have to sell yourself. Let’s take a brief look at what you need to work on in order to catch the eye of the reader. – The title – Your title is really important. It needs to be short and catchy. This can be achieved by using some simple tricks, such as strong adjectives, creating lists, appealing to the reader’s emotions etc. For example: “10 secret tricks to earn money quickly” is a better formulation than “Some tricks on earning money quickly”. – The description – The description you add while posting your content on social media is another way to attract readers. Once more, in most instances, the shorter the better. You should write a few sentences about what your text deals with in your description. If it’s too long, most people will probably scroll past it without looking. – The image – The image you choose to accompany your piece on social media platforms should of course be explicitly linked to your article. It can also evoke the title of your article. If you decide to write something on the picture, you shouldn’t put too much text on it and overload it. This is aesthetically off-putting and doesn’t look credible. On your blog you need to structure your content in such a way that it is pleasant to read. You must create categories and tags to divide your articles into different sections and, in this way, people will find what they’re looking for more easily. Moreover, you should design your text to be appealing. Don’t do big blocks of text but use images, videos and gifs to break it up a bit. Also, when you put a link on an article that redirects towards another page of your website, search engines use this path to arrive at this destination. Not only is it faster, but this is also a good opportunity to improve your SEO. Also with the aim of improving your SEO, it is important to simplify your URL for search engines to be able to pick it up. The simpler it is, the quicker the search engine can make its way through your web site. It is the same thing for the links in your article. 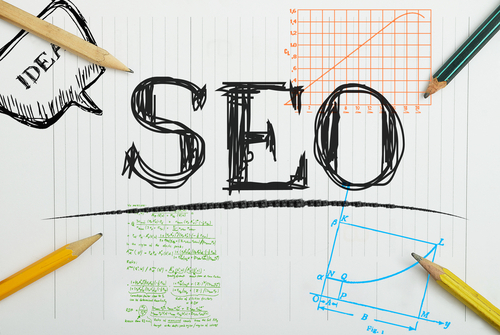 SEO should be one of your top priorities when creating your blog and your content. Think about using some special keywords in each of your articles in order to improve your SEO. Another thing worthy of note is to write a minimum of 400/500 words on each page of your blog. If you write less than this, search engines will not take your content very seriously, in particular social networks as Facebook. Indeed, when you publish a link on Facebook, Facebook’s algorithm checks the link that you just pasted and if it sees that there is just one video or 200 words on this link, it will consider it as “not serious” content, spam or fake news. Your post will then miss out visibility. In order to create a good blog, you must know your audience and understand what they are looking for. To get the best possible publication schedule you must try out a few different formulae (2 times a week, 3 times a week etc.) and check what works best for you and your audience. Remember that publishing too much is now penalised by most social media platforms (especially on Facebook) and they will reduce the visibility of your post as a result. Another important thing to note is that the easier it is for people to scroll through your blog, the easier it is for search engines too. If search engines see that you put effort into your content, you structure it well and you refresh it regularly, they will reward you and rank you well. Content Marketing is our thing!